This is our most popular booth, hide behind the curtain and snap away all night, squishing into the booth is all part of the fun. 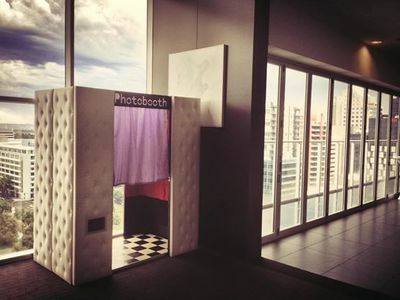 *Additional $150. 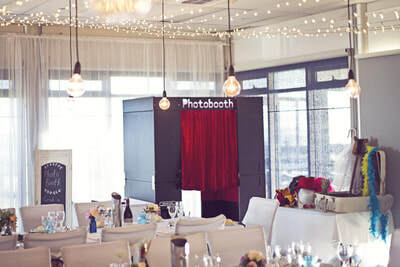 This is great for weddings and special events, it looks a million bucks! 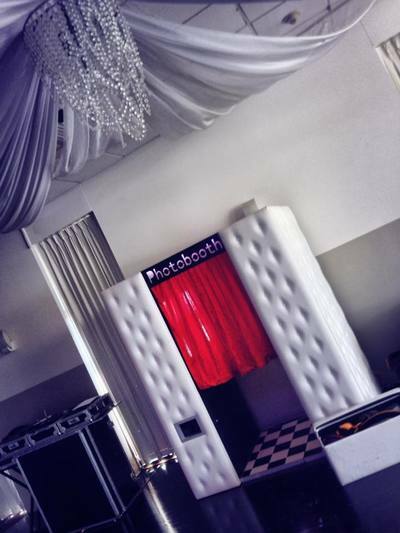 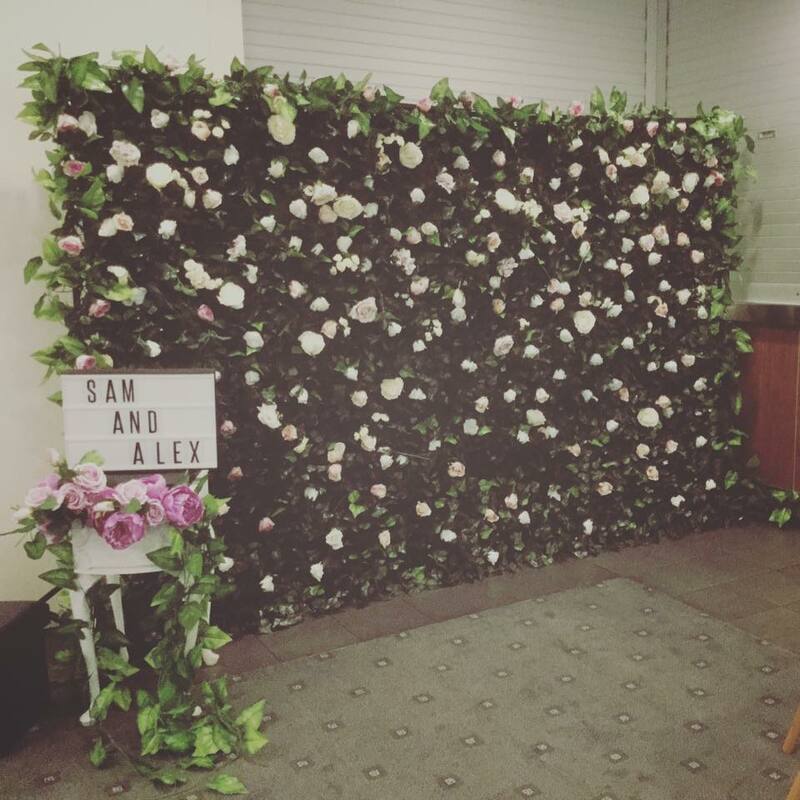 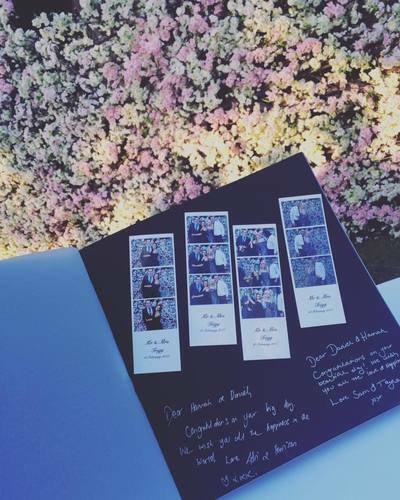 "We used DPhotographics' chesterfield booth at our wedding reception - it was such a hit! 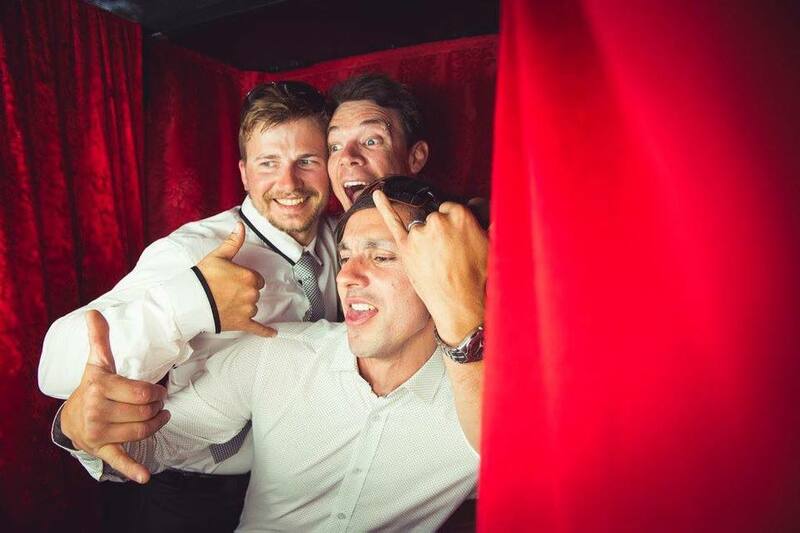 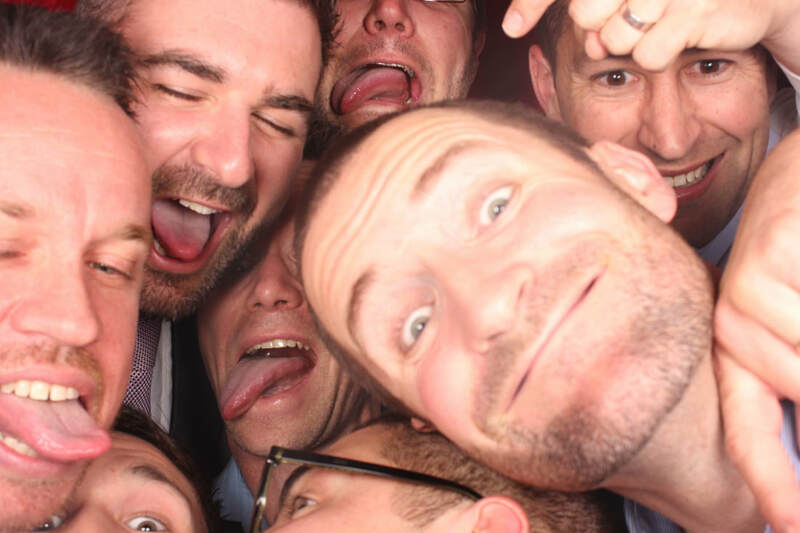 I'm pretty sure that it was easily our guests favourite part of the night - in fact I didn't see the booth empty once! *Additional $250. 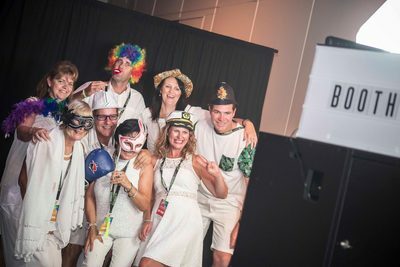 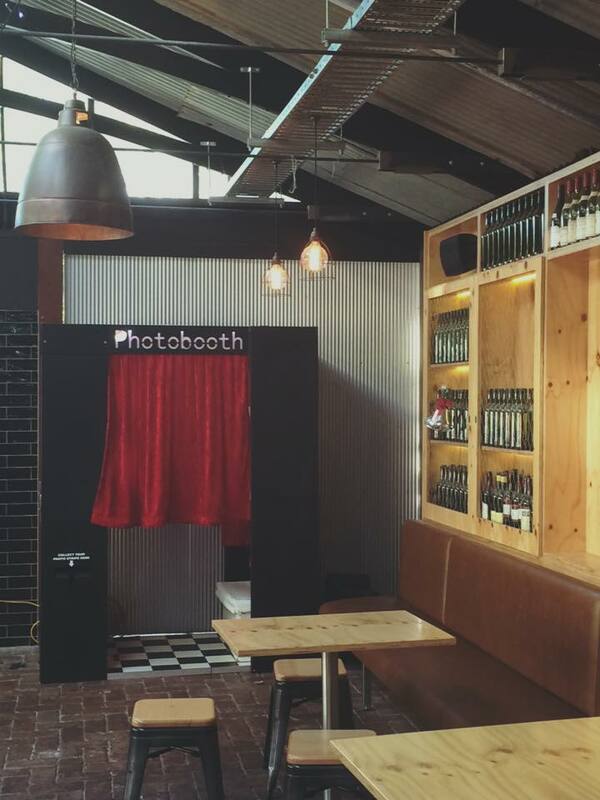 The Open booth is great for larger group photos, for corporate events, and becomes a wow piece in your venue. 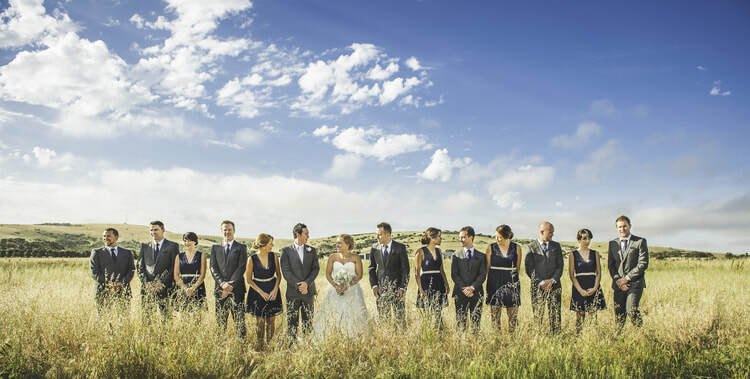 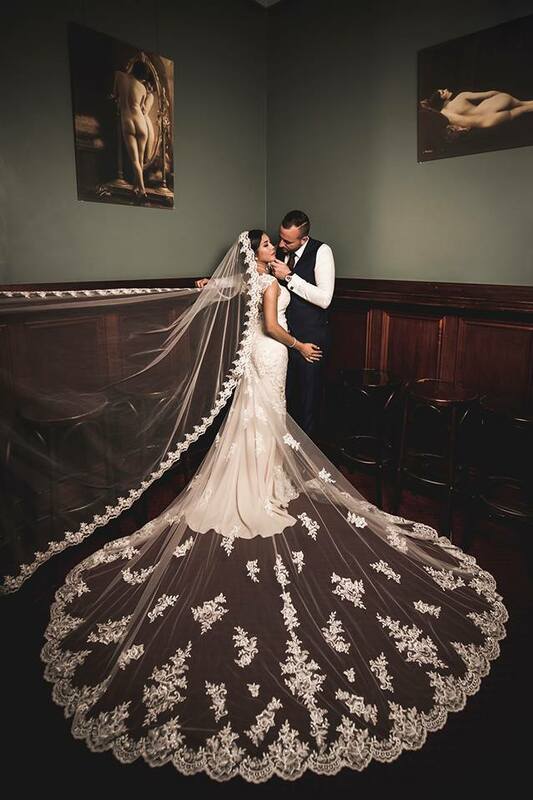 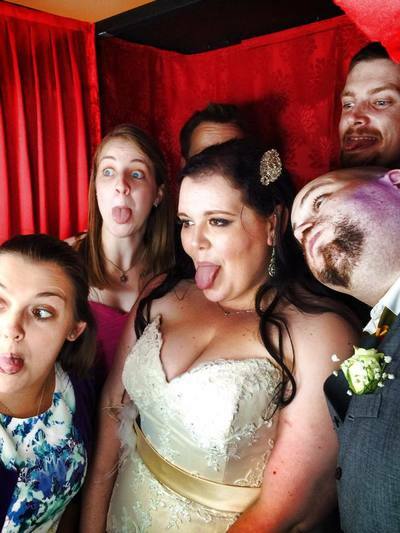 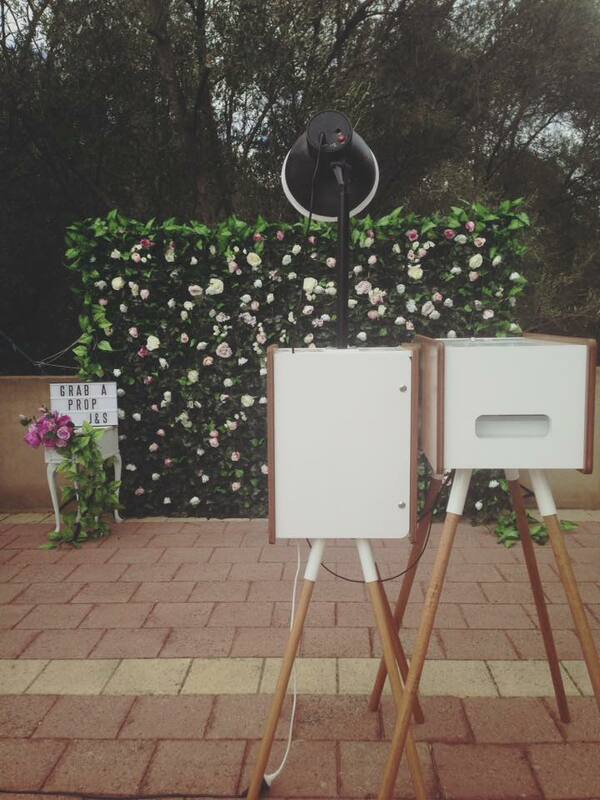 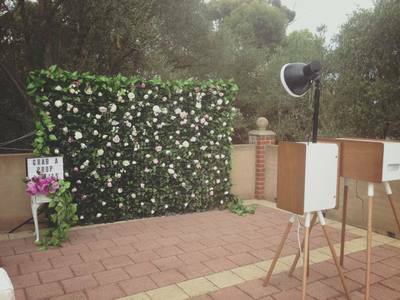 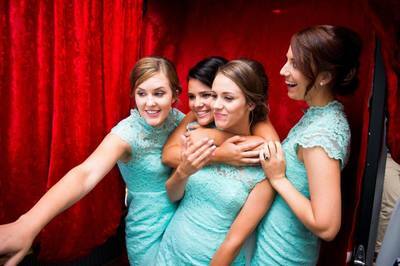 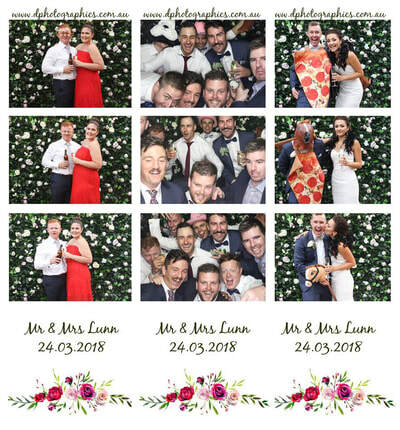 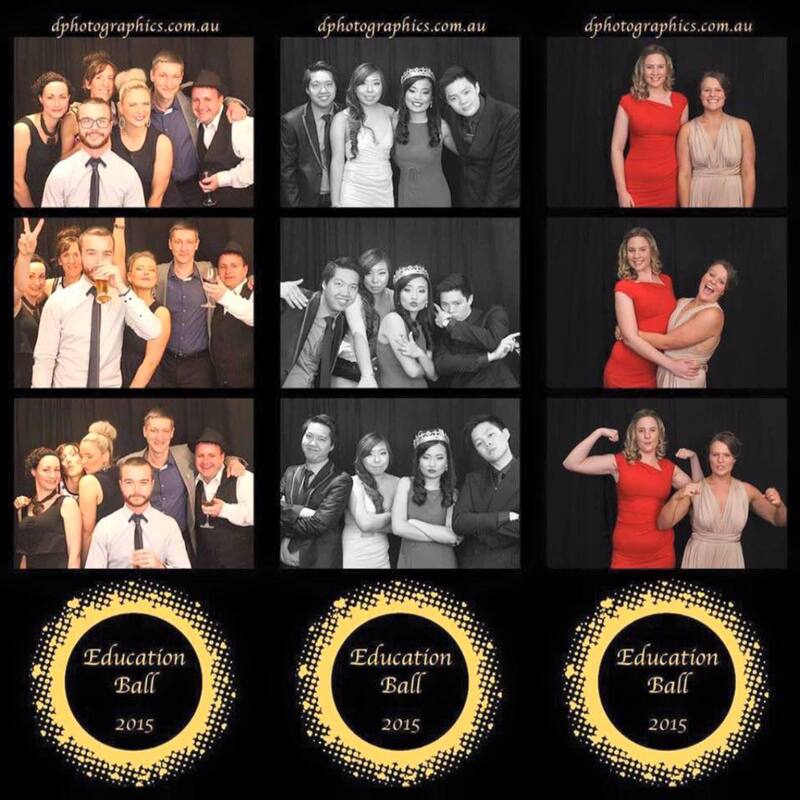 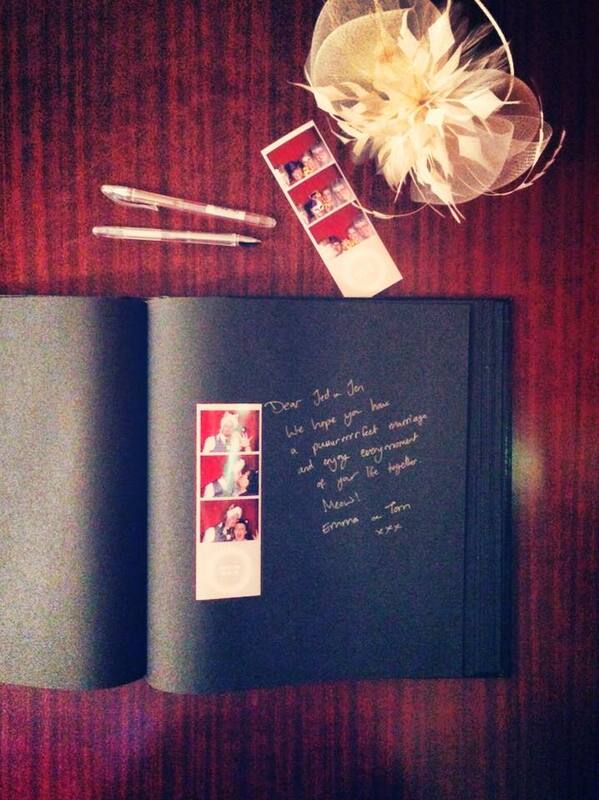 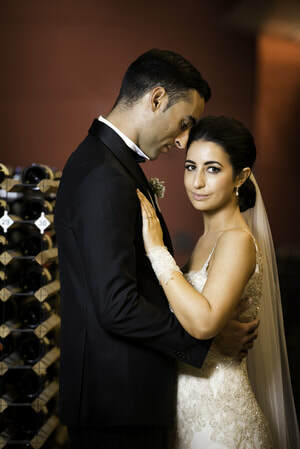 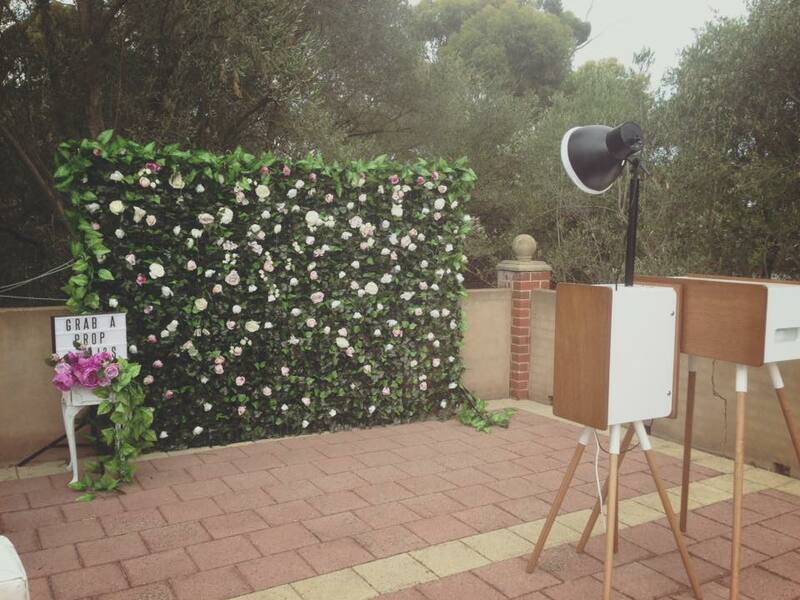 We do an incredible wedding photography and photobooth package for only $2,500, get in touch to find out more.